Google has issued an updated statement on the matter, saying it is “mortified” that a team representing Google has misrepresented its relationship with Mocality. Scroll down to read the updates. When Google enters a new market, it likes to fully commit itself to its work and building its services. However, when it entered Kenya and attempted to help get Kenyan businesses online, it seems to have gone above and beyond the call of duty. The issue centers around Mocality Kenya, the country’s “largest business directory”, and its 170,000 verified business listings that it makes available to its citizens. The company found success building its database by rewarding its users for submitting listings, paying for each verified submission to the database using the country’s insanely popular M-PESA mobile money system — helping it grow to an impressive size in just two years. In September, Google launched Getting Kenyan Businesses Online, an initiative targeted at thousands of Kenya SMEs, including sole traders, who do not have a website or online presence. With Mocality Kenya not offering websites, the two services seemed to mutually complement each other. 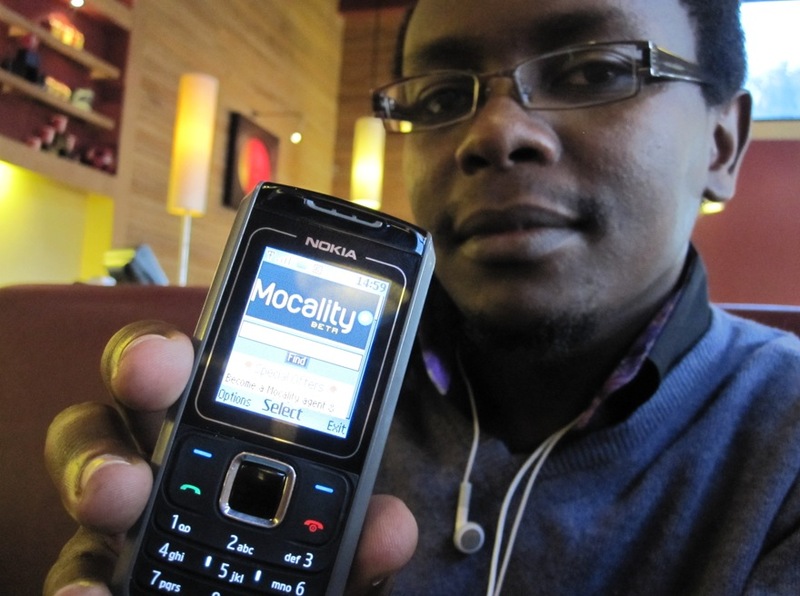 Mocality Kenya started to receive calls from confused business owners asking for help with their websites. This was odd, especially because Mocality had not offered and did not provide websites for business owners. Wondering what was happening, the company decided to check its server logs to see whether someone was scraping business listings and calling them directly. Sure enough, the company noticed 65,851 requests on its website from a single IP address, 33,261 of which were requests to a Business Profile page, i.e. accessing the contact details for a business. However, there was no evidence of automated scraping, it appeared to be a team of humans. The address was tracked down to a Kenyan ISP but couldn’t be pinpointed. So, Mocality amended its website slightly so that each business page that was accessed from that specific IP address would deliver a different business phone number — Mocality Kenya’s phone number. [They stated that] GKBO is working in collaboration with Mocality, and that we are helping them with GKBO, before trying to offer the business owner a website (and upsell them a domain name). Over the 11 minutes of the whole call he repeatedly states that Mocality is with, or under (!) Google. Google also apparently told business owners that Mocality would begin charging for listings, something it has never, and has no plans to, start doing. By the start of January, Google appeared to have identified it was the subject of a sting and had ceased accessing the website from the IP address listed above. But it didn’t stop there. Instead, Google had outsourced its operation to India, which saw a change in where pageviews originated from. The server log was again checked and this time 17,645 requests (15,554 to business profiles) were logged. The same thing was offered; a free website thanks to Google’s (non-existent) partnership with Mocality. He notes that the company relies on Google for its users to find and visit business listings and is therefore not against Google accessing its website. However, he did not expect its operation to extend to lying about partnerships and contacting its users on false pretences. Google appears to have some explaining to do. We have reached out to the company for comment and hope to update the article should we receive a response.